The National Collaborating Centre for Methods and Tools (NCCMT) is assembling a collection of stories for the third issue of the EIDM Casebook. Individuals and organizations from across Canada and around the world are invited to submit abstracts describing efforts to achieve EIDM in public health practice, programs and policy. Deadline for submissions: March 15, 2019. These four, updated booklets are available for download from both the FNHA and NCCAH websites, as well as available for hard copy order, in English or French, from the NCCAH, at no charge. 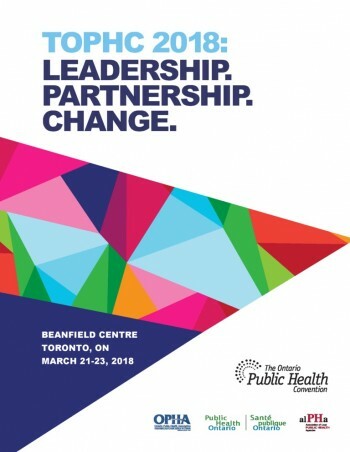 Join the National Collaborating Centres for Public Health (NCCs) at the Ontario Public Health Convention (TOPHC) to be held in Toronto, March 27-29, 2019. Visit us in the exhibitors' hall, take in one the sessions presented by NCC staff, and follow our tweets throughout the conference using the hashtag #TOPHC2019 and @NCCs_LesCCN. 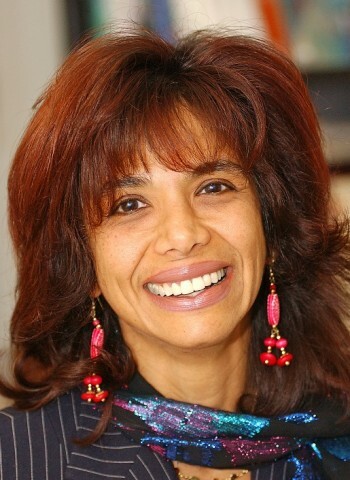 This webinar, presented in English on January 29th, 2019, encompassed the concept of intersectionality and how it is currently applied in public health through a gender lens. It will elaborate the ways policy influences men and women differently and tends to disadvantage women specifically. A recording of this webinar is now available! 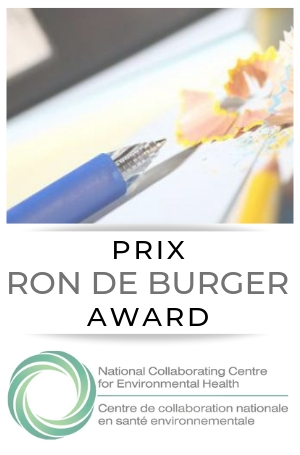 The purpose of the National Collaborating Centres for Public Health (NCCPH) Knowledge Translation Graduate Student Awards is to recognize the work of graduate students regarding knowledge translation in public health in Canada. Deadline for the 2019 KT Awards applications: December 21st, 2018. "How do you integrate knowledge translation in public health research?" 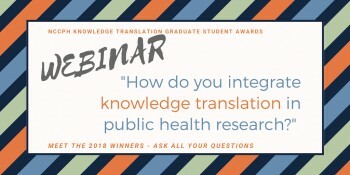 The winners of the 2018 NCCPH Knowledge Translation Graduate Student Awards presented their work and answered questions from the audience about how they did just that. According to a new report published by the National Collaborating Centre for Aboriginal Health, Indigenous peoples in Canada continue to experience a disproportionate burden of tuberculosis (TB) compared to the general population. 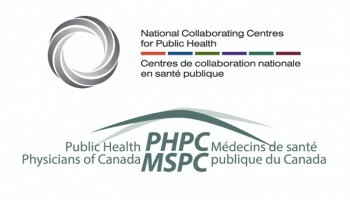 For the past seven years, the six National Collaborating Centres for Public Health and the Public Health Physicians of Canada (PHPC) have presented a series of free, online, accredited webinars - each focusing on a different public health priority. Mark your calendars for the following dates and topics, and stay tuned for more information on the 2018-2019 series! 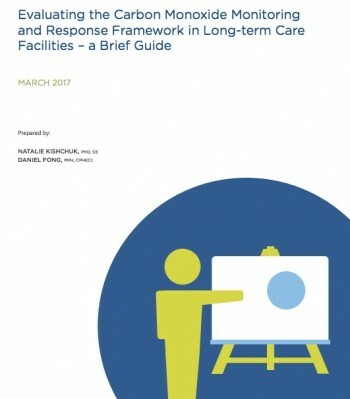 This webinar, co-hosted by the National Collaborating Centres for Aboriginal Health (NCCAH) and Healthy Public Policy (NCCHPP) is organized for the 10th anniversary of the death of Brian Sinclair, an Anishinaabe man who died after waiting for treatment at Winnipeg's Health Sciences Centre Emergency Room for 34 hours. This will be an opportunity to discuss the story of Brian Sinclair in the context of the history of the city of Winnipeg, and the history of health care in the province of Manitoba, and to critically examine anti-Indigenous racism. 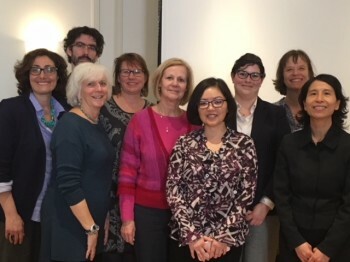 On February 28, 2018, in Gatineau, Québec, the NCCs with partners brought together 70 leaders from public health, mental health and Indigenous health organizations from all provinces and territories. 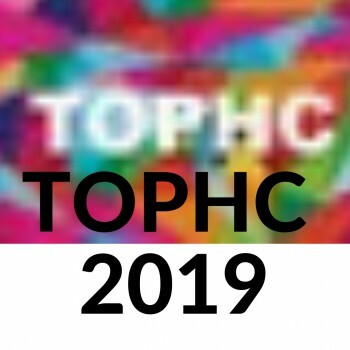 Connect with the NCCs at TOPHC 2018! The NCCs for Public Health are participating in The Ontario Public Health Convention (TOPHC) to be held in Toronto, March 21-23, 2018. 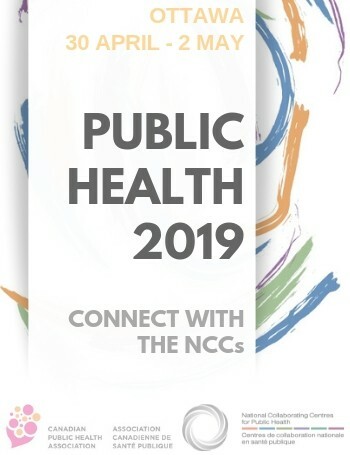 Connect with staff from the NCCs for Methods and Tools, Environmental Health, Healthy Public Policy Health, and Determinants of Health at the booth and in the following presentations. The NCC for Infectious Diseases (NCCID), with support from the NCCs for Aboriginal Health (NCCAH), Determinants of Health (NCCDH), and Healthy Public Policy (NCCHPP), planned an in-person event to learn about the historical context and lived experience of those infected and affected by TB, and explore collaborative opportunities to end TB in the north. 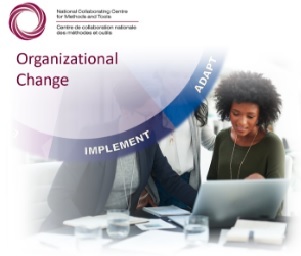 This new online learning module from the National Collaborating Centre for Methods and Tools (NCCMT) provides public health leaders with an overview of areas to consider when planning organizational change. This course will take approximately 6-8 hours to complete. It can be completed at the learner’s pace and can be resumed at any time. Note that the course is free until February 28, 2018. Members of the Canadian Institute of Public Health Inspectors can continue to take the course at no cost until March 31, 2019.This course will take approximately 6-8 hours to complete. It can be completed at the learner’s pace and can be resumed at any time. At this time, the course is only available in English. 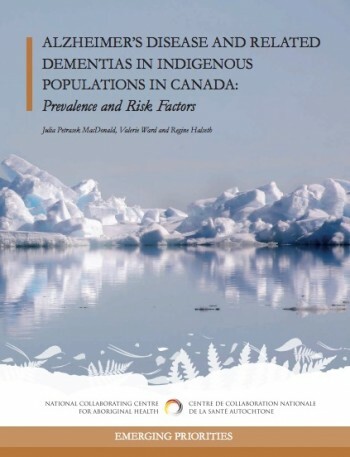 A new paper from the NCCAH summarizes available research on the prevalence of dementias among Indigenous populations in Canada, the challenges faced in diagnosing dementias in this population, and the prevalence of risk factors that place Indigenous people at risk of developing dementias as they age. 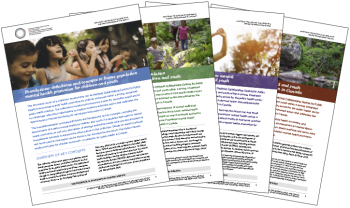 The NCCDH Resource library is always evolving with entries that are relevant, geared to practice, and either recently published or foundational to current health equity thinking in public health. 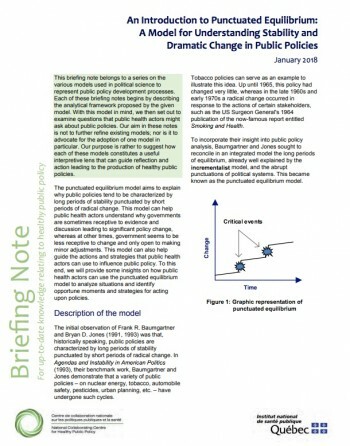 This briefing note belongs to a series on the various models used in political science to represent public policy development processes. This summary of a literature review on the advisors of policy makers focuses on the key lessons for professionals and researchers who wish to share public health knowledge to inform public policy development. Catch up on past NCC webinars! Resources and recordings from previous webinars are available on each of the NCC’s websites. Browse through the list below and catch up on your own time! 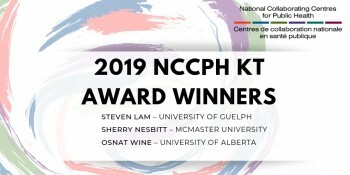 The National Collaborating Centres for Public Health are pleased to announce the winners of this year’s NCCPH Knowledge Translation awards, which recognize the work of graduate students in Canada. 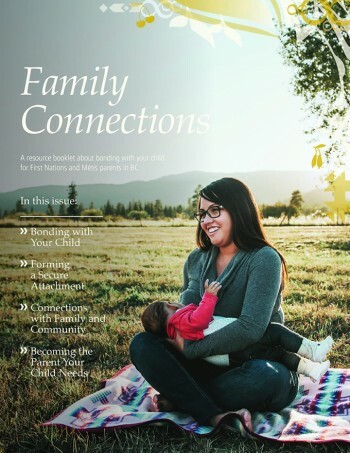 In celebration of National Child Day (November 20, 2017), the NCCAH and partner organization Healthy Child Manitoba Office (HCMO) officially launched four resources for First Nations and Metis parents and caregivers in Manitoba including: Parents as First Teachers; Fatherhood is Forever; Family Connections; and Growing up Healthy. Register with McMaster University CHSE for access to the certified Learning Centre. 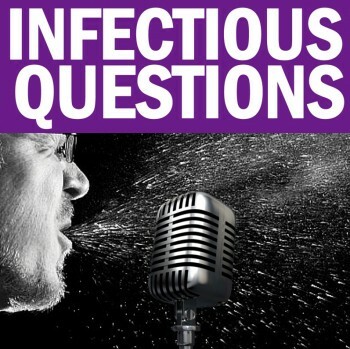 The NCCID "TB Talk" series features one-on-one conversations with experts who attended the meeting based on questions shared with us by public health practitioners across Canada. 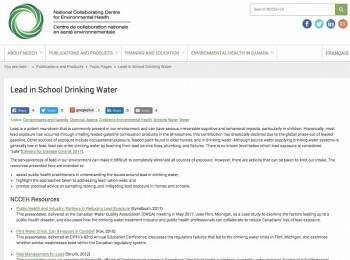 The resources listed on this new NCCEH topic page are intended to assist public health practitioners in understanding the issues around lead in drinking water. The six National Collaborating Centres were invited to contribute to a panel on Pathways to Policy at the Atlantic Summer Institute (ASI) on promoting child and youth mental health. The ASI was held from August 21-23, 2017 in Charlottetown. Two new fact sheets from the NCCAH! 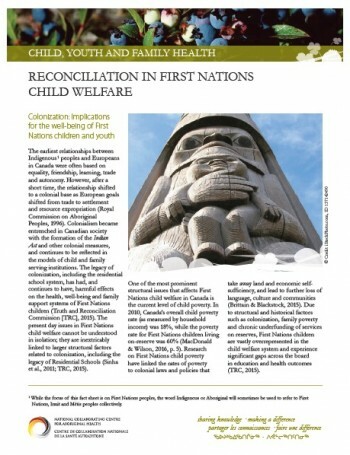 The NCCAH has released two new fact sheets: 1) Indigenous Children and the Child Welfare System in Canada, and 2) Reconciliation in First Nations child welfare. 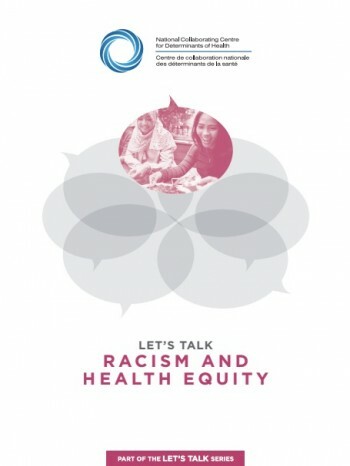 This resource provides tips for embracing critical, decolonizing and anti-racist approaches in public health practice and discusses roles public health can engage in to address racism. 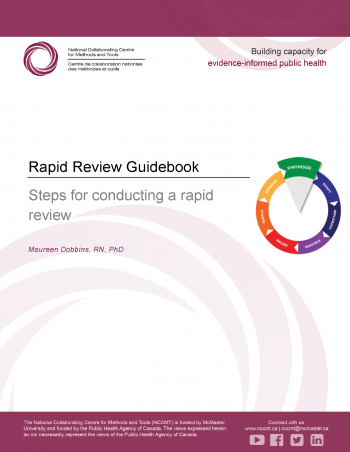 The NCCMT has developed a Rapid Review Guidebook that details each step in the rapid review process, with notes on how to tailor the process given resource limitations. 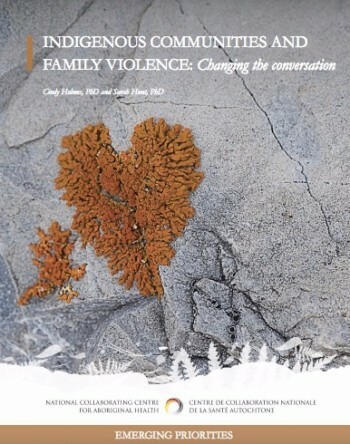 This report includes a critical discourse analysis of Canadian literature on Indigenous family violence over a fifteen-year period (2000-2015). 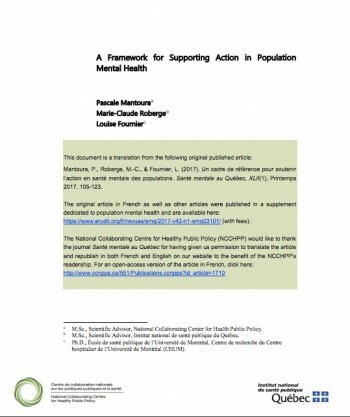 This document, a translation from an original published article, builds on previous work by the NCCHPP and illustrates how the population mental health framework for public health could be implemented in the Québec context. 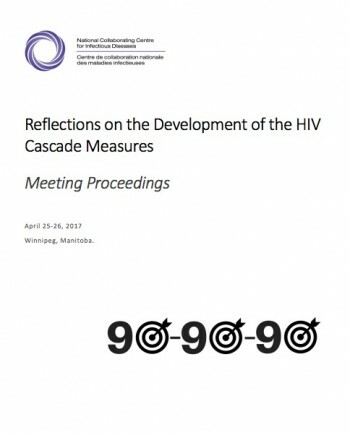 It is the result of a collaboration between Pascale Mantoura from the NCCHPP, Marie-Claude Roberge from the INSPQ and Louise Fournier from the Université de Montréal. Mark your calendars! 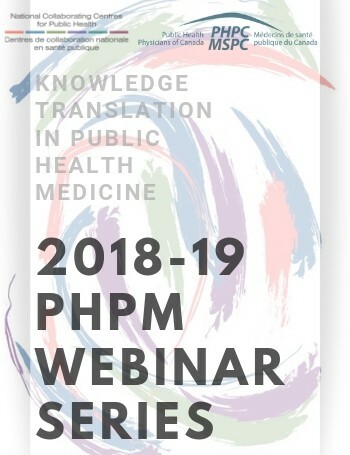 Knowledge Translation in Public Health Medicine – A webinar series designed for public health physicians and medical residents. 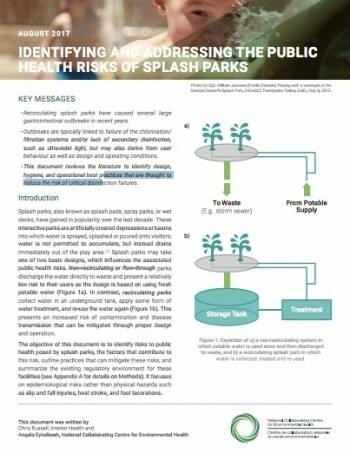 Splash parks are a fun and economical way for users to enjoy outdoor recreation in the summer, and are commonly seen in Canadian parks and play areas. 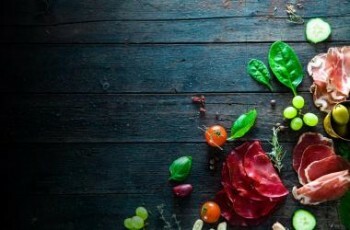 However, they may also present an increased risk of contamination and disease transmission that can be mitigated through proper design and operation. Evidence-informed decision making casebook & peer-to-peer webinar series! 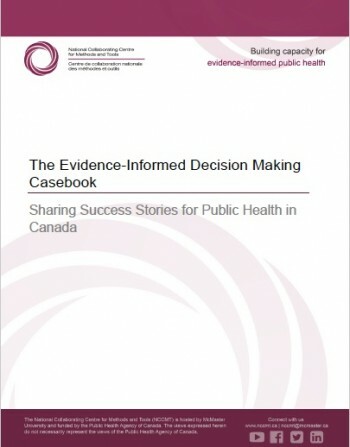 The National Collaborating Centre for Methods and Tools (NCCMT) recently released an Evidence-informed decision making (EIDM) Casebook featuring nine stories from public health professionals across Canada that highlight their use of evidence to inform public health practice, programs and policy. A series of related webinars will also begin in the fall. 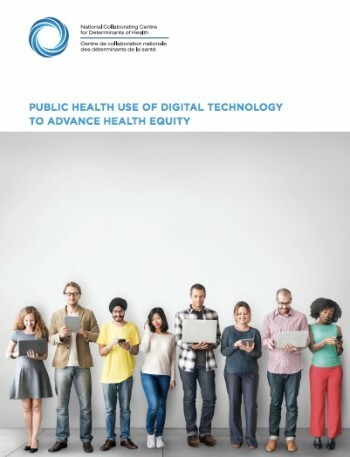 This report reviews the findings of two surveys, and explores how public health professionals exchange knowledge and act to improve the social determinants of health and health equity in digital spaces like social media. Participants will learn to use a framework to analyze public policies, and will be better equipped to inform policy makers as they engage in healthy public policy development. 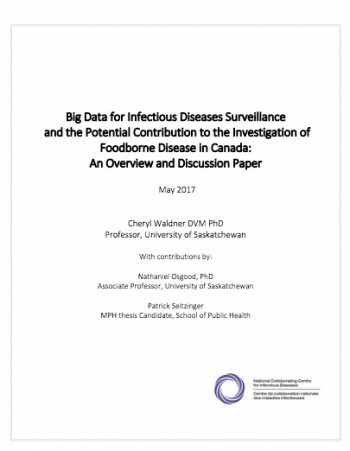 With a new discussion paper and related webinar, the NCCID is exploring the potential for big data to inform infectious diseases surveillance. 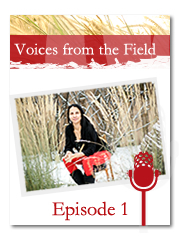 Check out the new podcast "Voices from the Field", and download resources from past webinars. 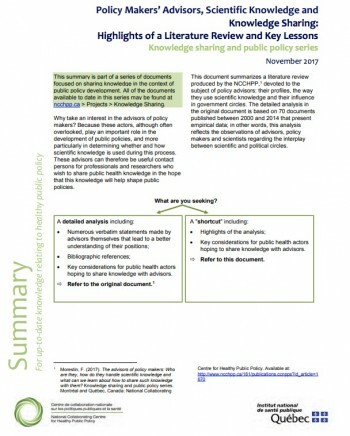 New from the NCCHPP - Knowledge Sharing and Public Policy Series - The Advisors of Policy Makers: Who Are They, How Do They Handle Scientific Knowledge and What Can We Learn About How to Share Such Knowledge with Them? 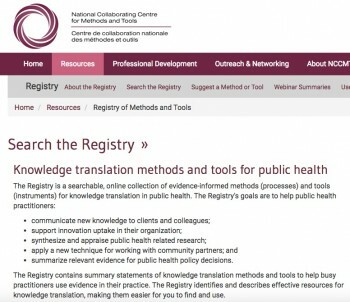 What’s new in the Registry of Methods and Tools? The NCCs are collaborating with the Canadian Public Health Association on their annual conference, Public Health 2017, June 6-8, in Halifax, Nova Scotia. Mark your calendars for the NCC's Networking Dinner on June 5, and take note of presentations from across the NCCs - all listed here! The NCCAH has released Land, Family and Identity: Contextualizing Metis health and well-being, authored by Metis scholar and historian, Dr. Brenda MacDougall. 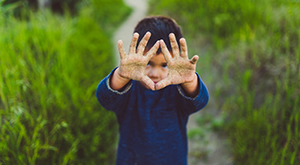 What do we know about promoting mental health for children and youth at the population level? And what is the Public Health role in this work? Find out more in Population mental health promotion for children and youth - a collection for public health in Canada. Mark your calendar - upcoming NCC webinars! This spring, sign up for these webinars from the NCCs for Public Health. 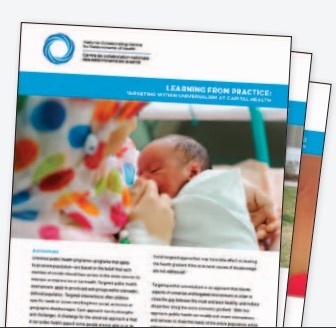 The NCCDH has released four new Learning From Practice stories on advocacy for health equity. 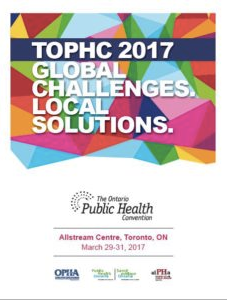 The NCCs for Public Health are participating in The Ontario Public Health Convention (TOPHC) to be held in Toronto, March 29-31, 2016. Connect with staff from the NCCs for Methods and Tools, Healthy Public Policy Health, and Determinants of Health in the following presentations.